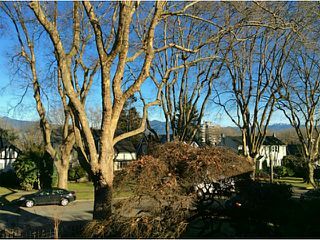 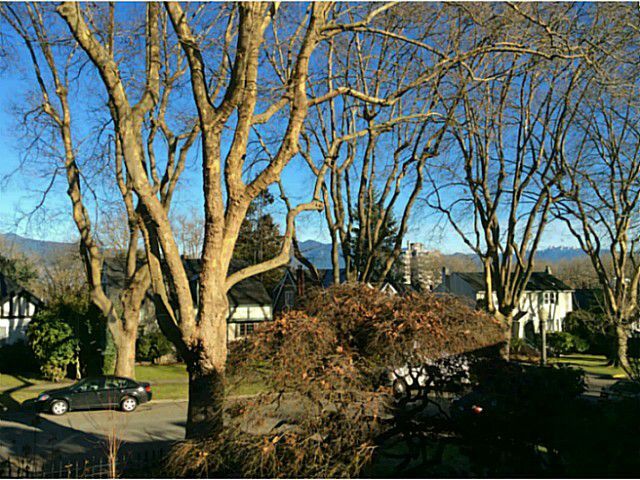 Live in Vancouver's pristine Point Grey neighbourhood on QUIET part of West Broadway. 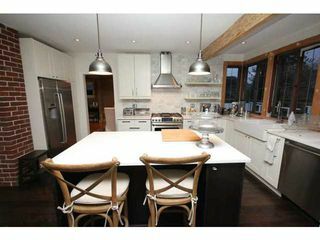 This beautifully renovated character home is situated on a quiet tree-lined street with winter mountain views. 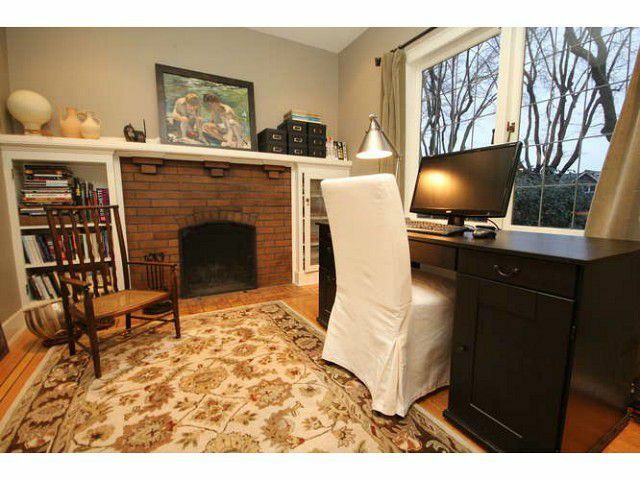 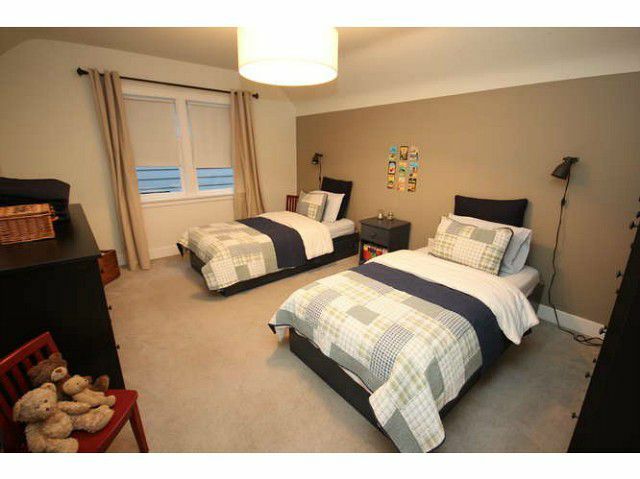 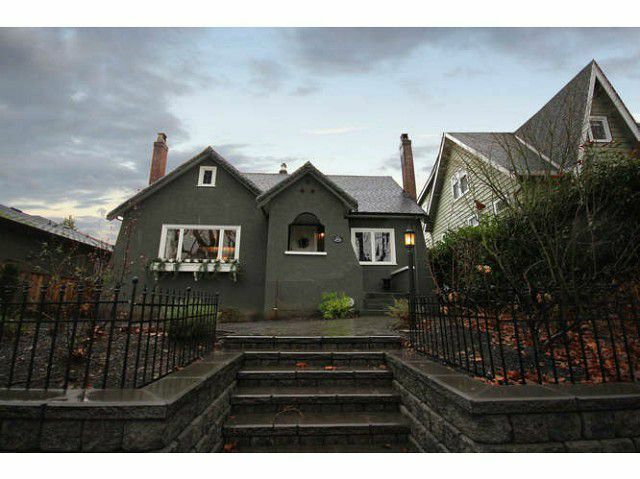 Walking distance to top schools including West Point Grey Academy and Queen Mary Elementary and close to shops, services, parks, beaches and major bus routes. 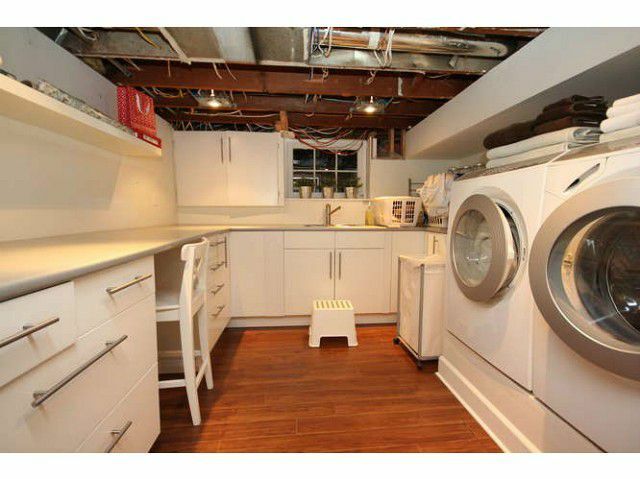 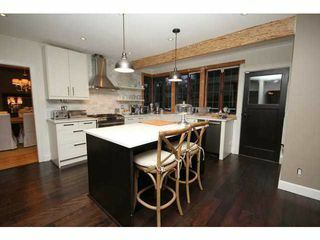 This home features a newly renovated kitchen with Quartz counters, dark hardwood floors and Bosch appliances, opening to a large sundeck. 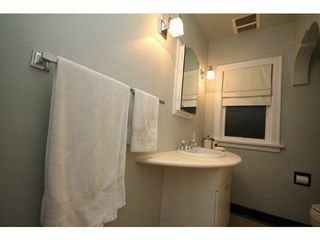 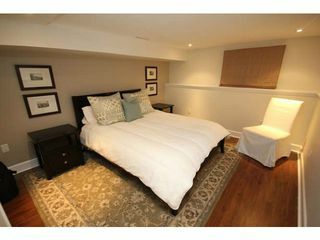 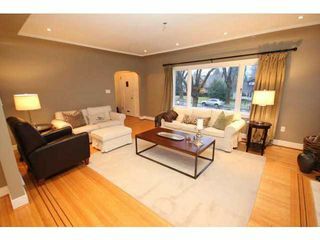 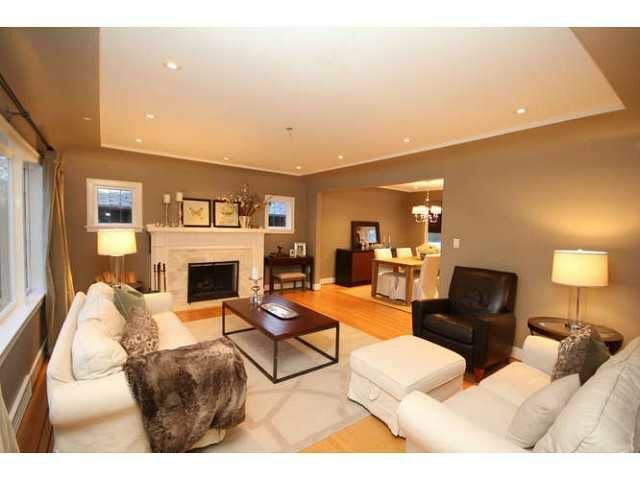 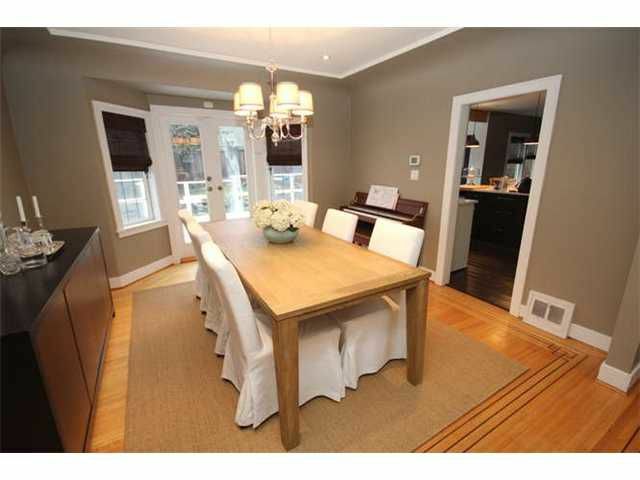 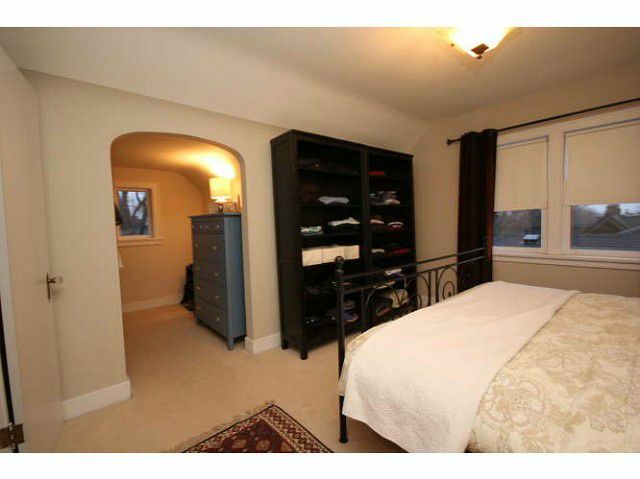 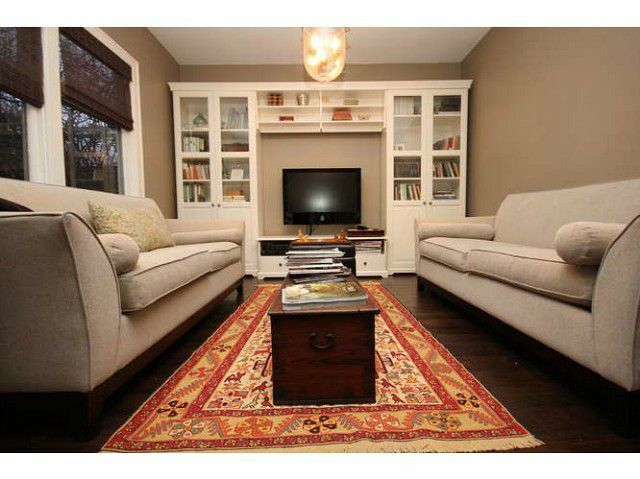 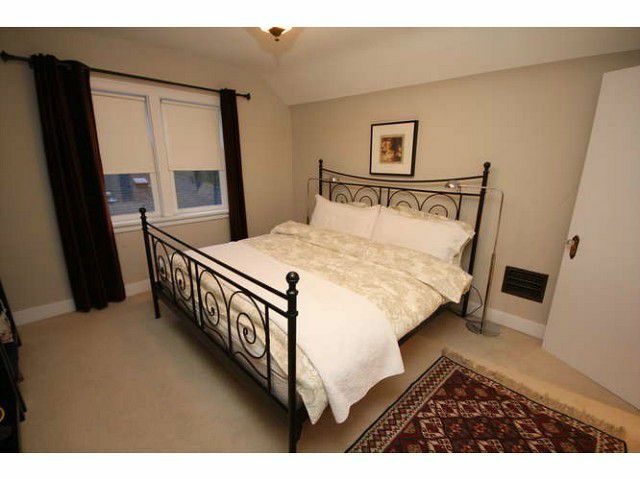 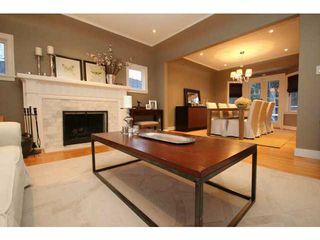 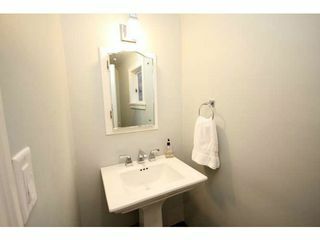 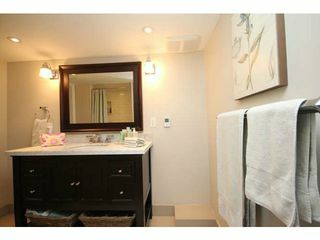 The fully finished basement offers a family room, large guest bedroom and an updated bathroom. 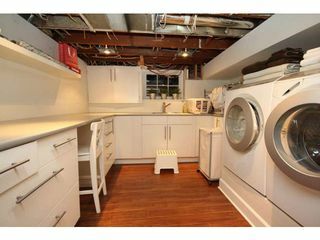 Great potential to add a kitchen and create a separate suite. 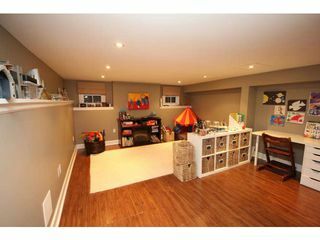 A perfect home for a new family or someone wanting a huge lot to build their dream home. 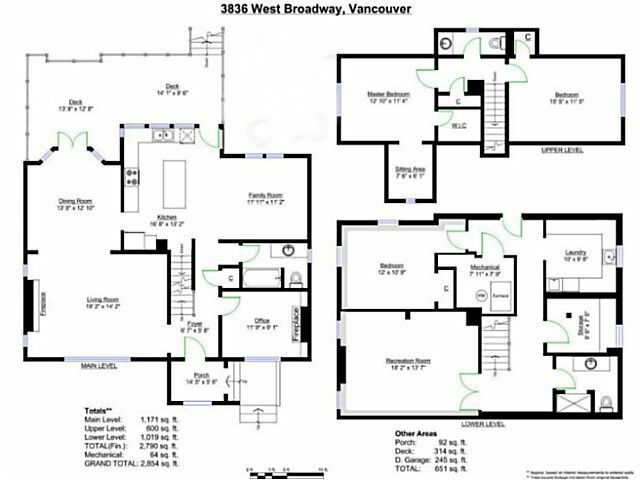 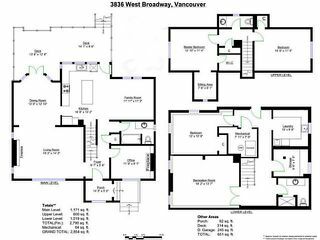 Build over 4,000 sqft plus potential for lane way home!